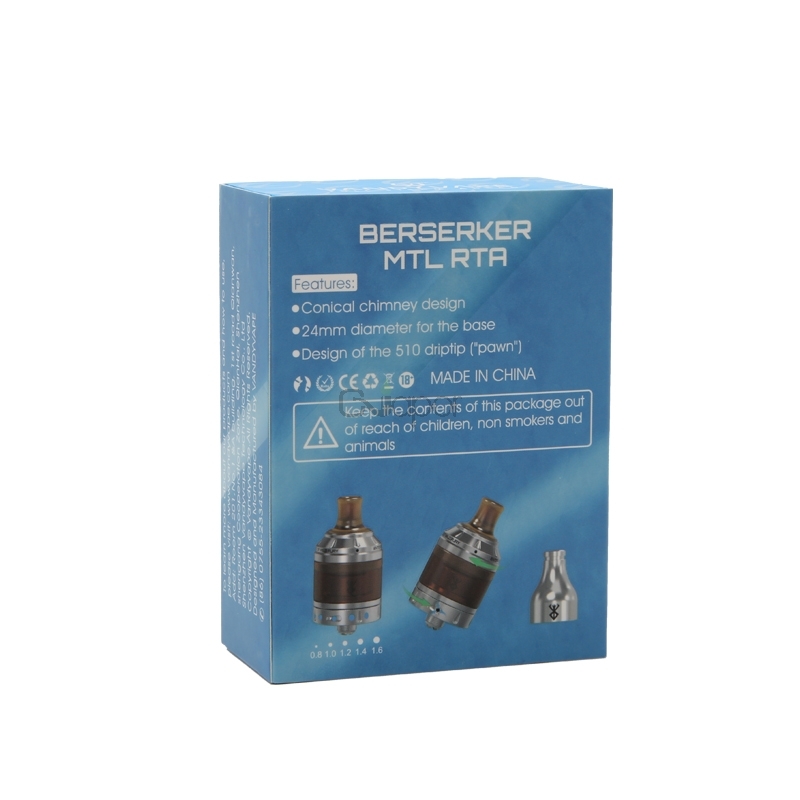 Vandy Vape Berserker RTA atomizer will provide MTL vaping experience for users. 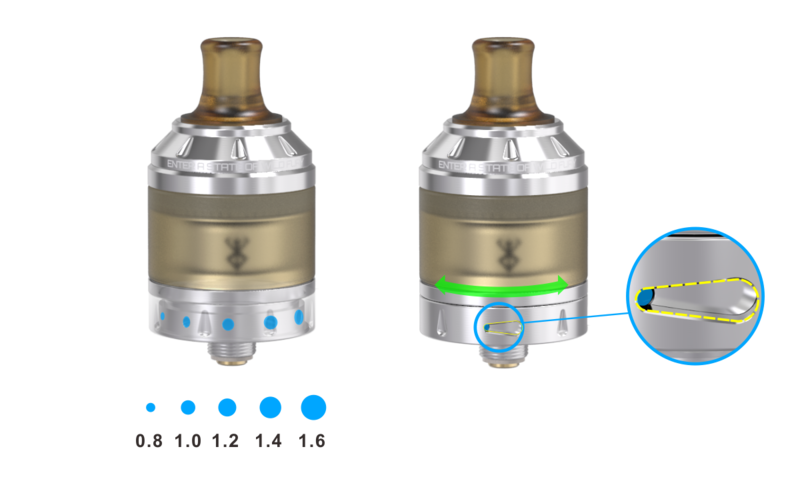 It comes with simply possibility of real cigarette tightening, on the bottom of RTA, it has five different size of air holes. 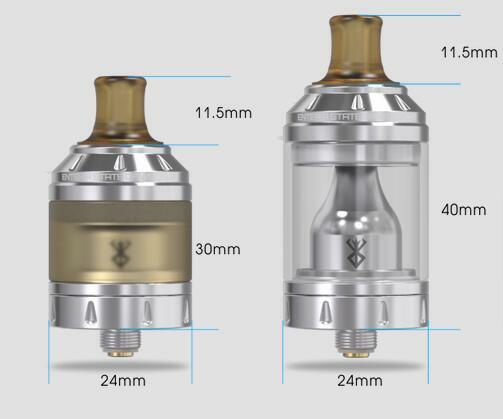 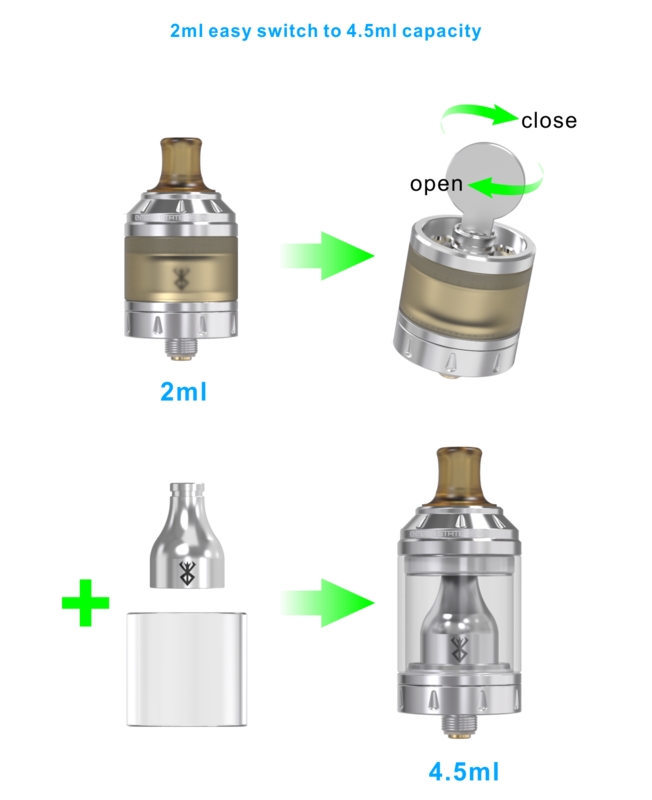 And this RTA is not only hold 2ml liquid capacity but also supported to switch it into 4.5ml. 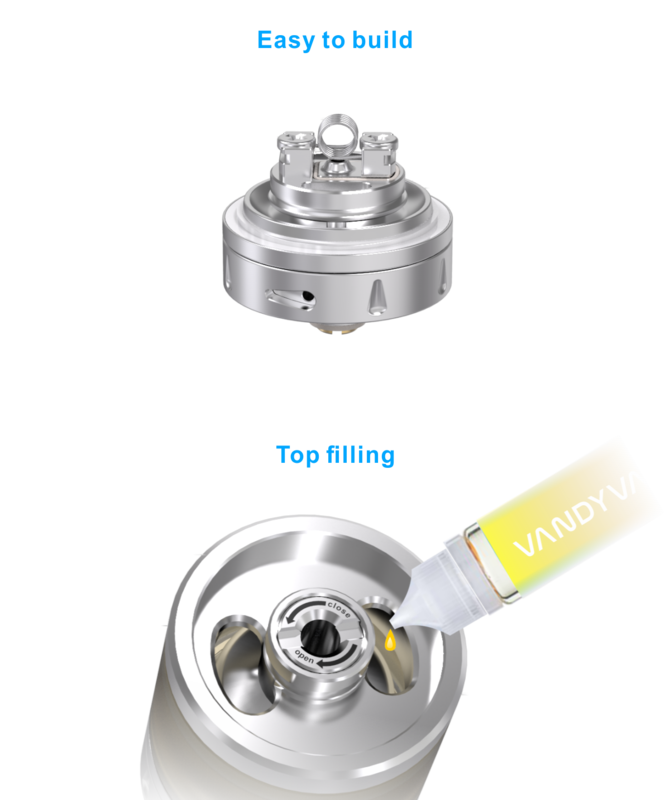 The top filling design is very easy to used. 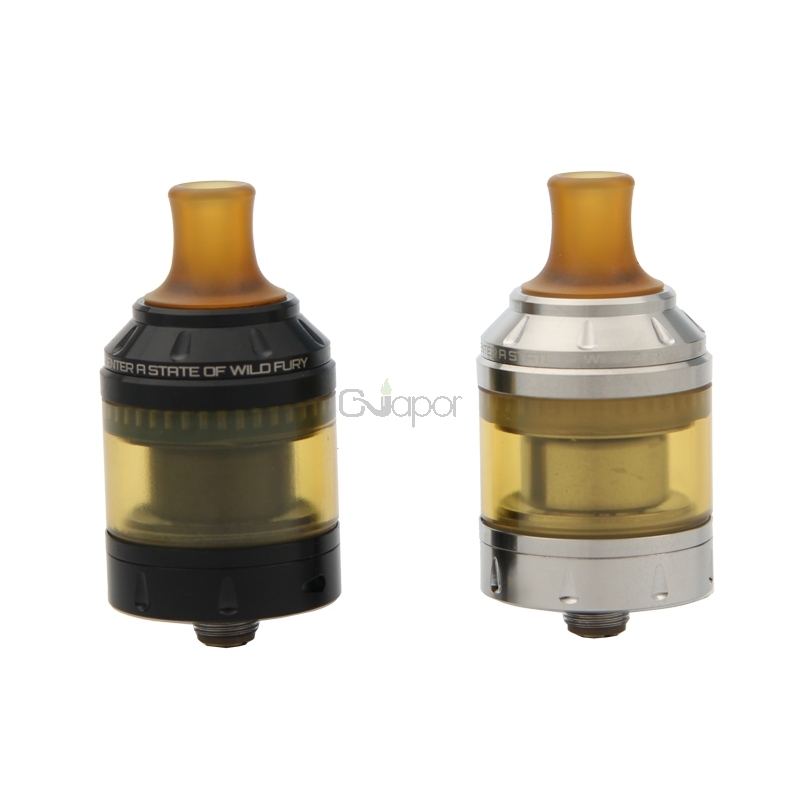 When the product is back in stock?